Sue’s Flood Real Estate Tips: Get a grant? Might need a loan. All rights reserved. 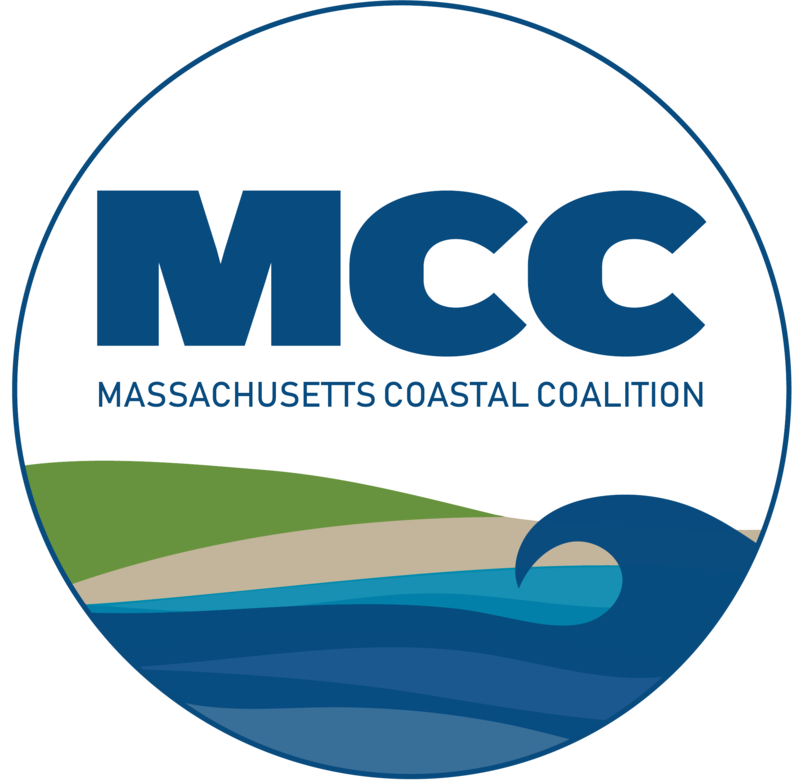 All MCC logos are property of the MCC and are protected under copyright. Downloads or any content taken off of this website is to be used solely by the individual and is not to be re-posted, copied, redistributed or any of the like to another party without consent from the MCC.